The boys descended upon Henry's this week with a new Pubcaster in their ranks. The good news is he's a knowledgeable, likeable chap who follows his team home and away. The bad news is he's another Spurs fan...don't let that put you off though! 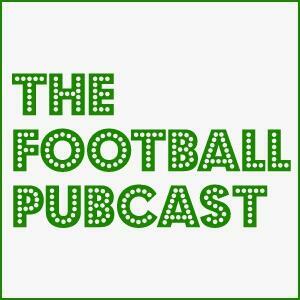 Alex (he has a name) joined Mike, Dan, Andy and Jerome to have a look at the start of the new season in the Football League and Europe, discuss the incredibly boring transfer sagas that continue to roll on and marvel at Mario Balotelli's piano skills. 'You have to perform for the fans' #Preston defender Josh Earl discusses his step up to Championship football.